Every pill, service, and effort is dedicated to celebrating the joy of living. We are a proud Texas homegrown pharmacy for you, your family, and the community. Our brand is not the medications and the services itself but the quality we put into our services. We are your providers of top-of-the-line pharmaceutical products and paramount pharmacy services in Tomball, TX. 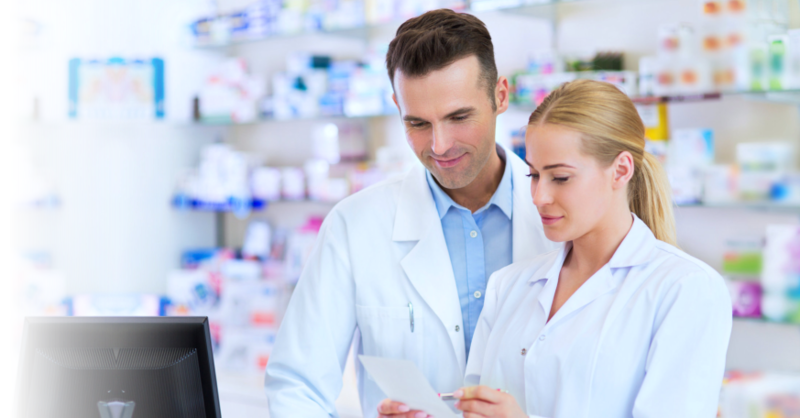 Saddlebrook Pharmacy operates with a prime purpose to provide superior customer service and personalized care to our clients, their families, and the communities within which we operate. Experience convenience when you refill your prescription ONLINE. Either we deliver them to you or you can pick it up at our pharmacy. Transferring your prescription drugs has never been this easy. Do it online with Saddlebrook Pharmacy. To provide superior personalized service to our patients while making sure that their health and the knowledge of their medications are our #1 priority. There is no need to stress yourself about your prescription running out. We can refill them automatically. Are you within our 10-mile radius? Congratulations! You can avail of our free delivery. Stay on top of your health 24/7 with our quality services focused on your overall wellness. Part of our job is to also provide convenient and cost-effective solutions to our customers. Service Areas Covered: The Woodlands, Spring, Tomball, Conroe, Montgomery, New Caney and Houston Area. Free delivery within a 10 miles radius from the Pharmacy.